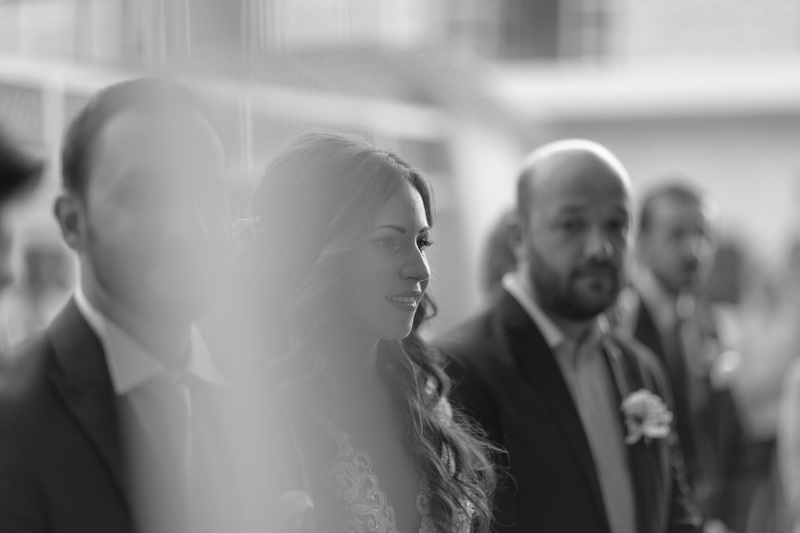 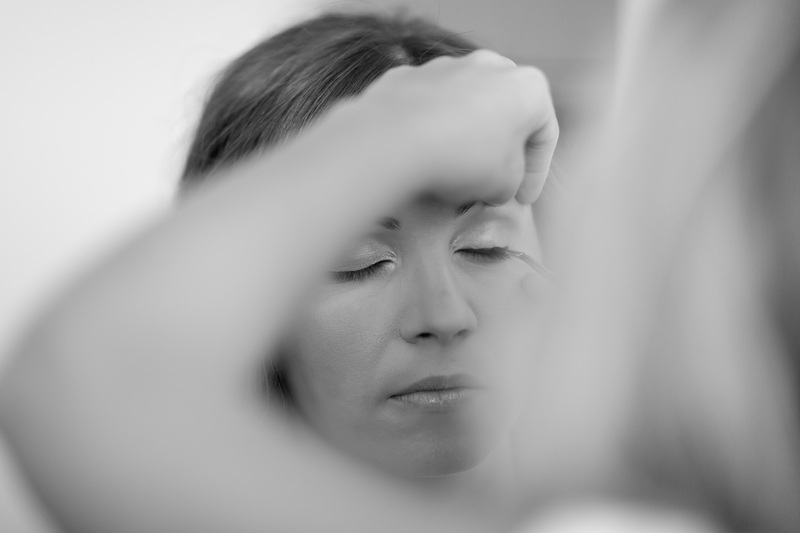 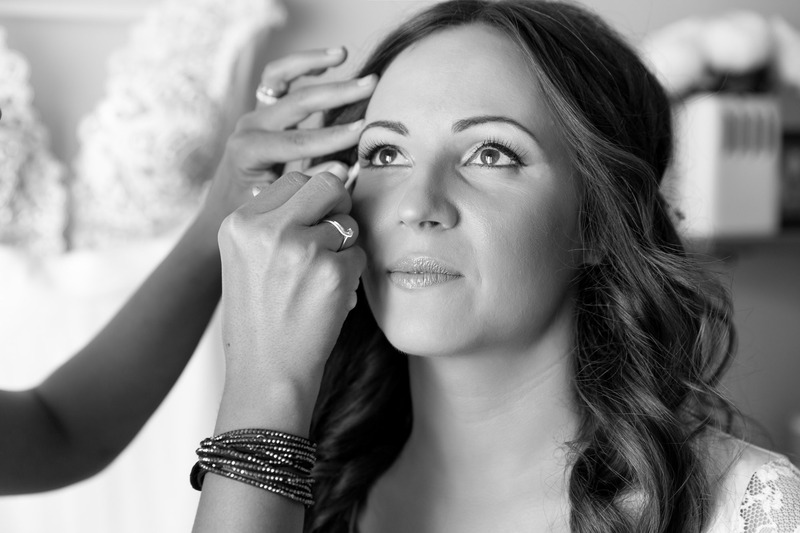 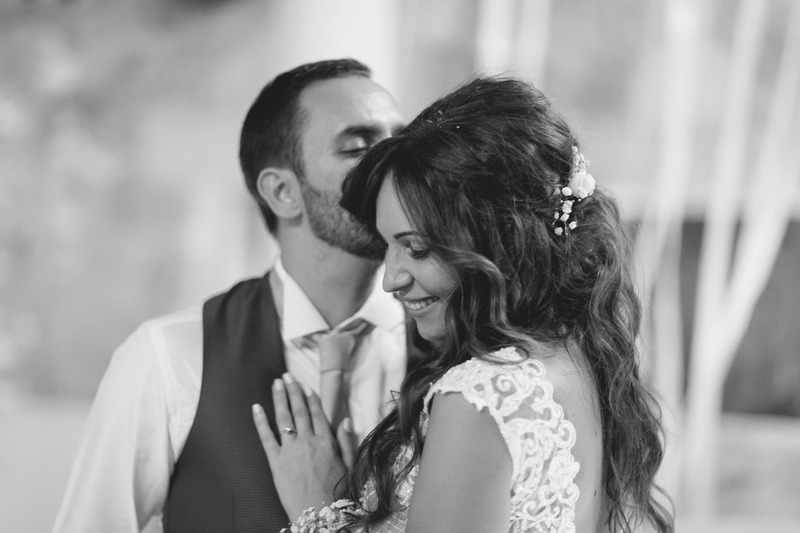 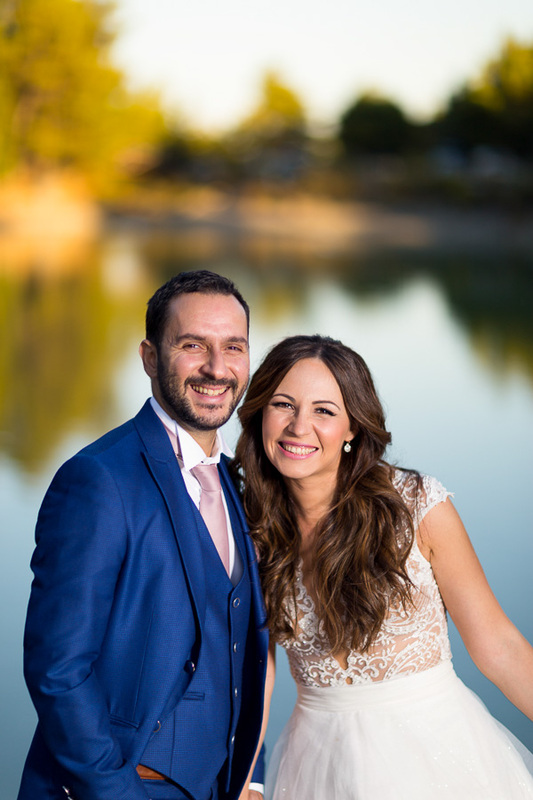 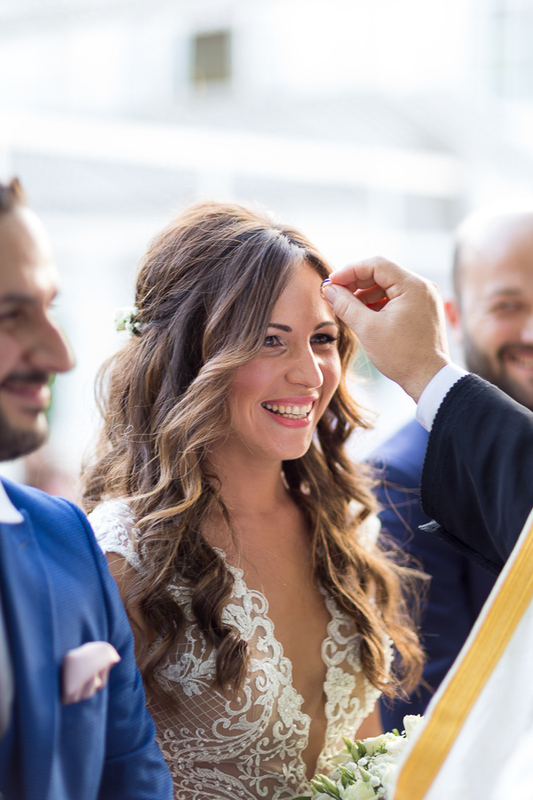 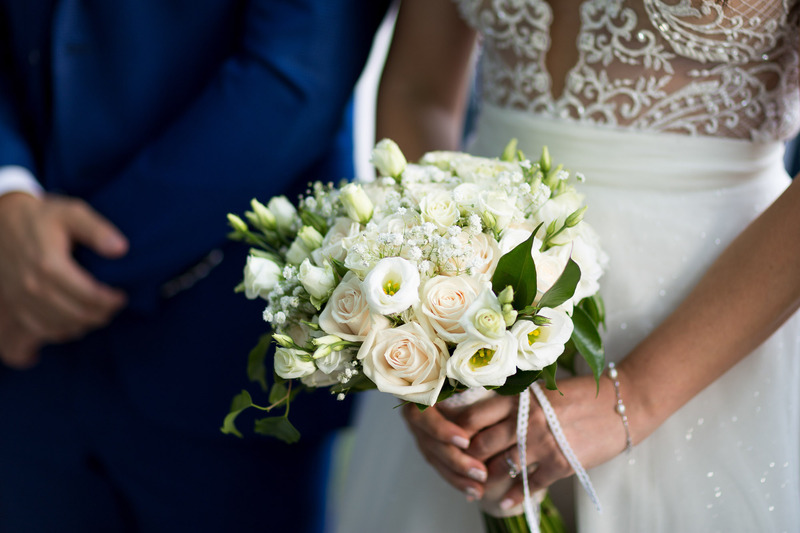 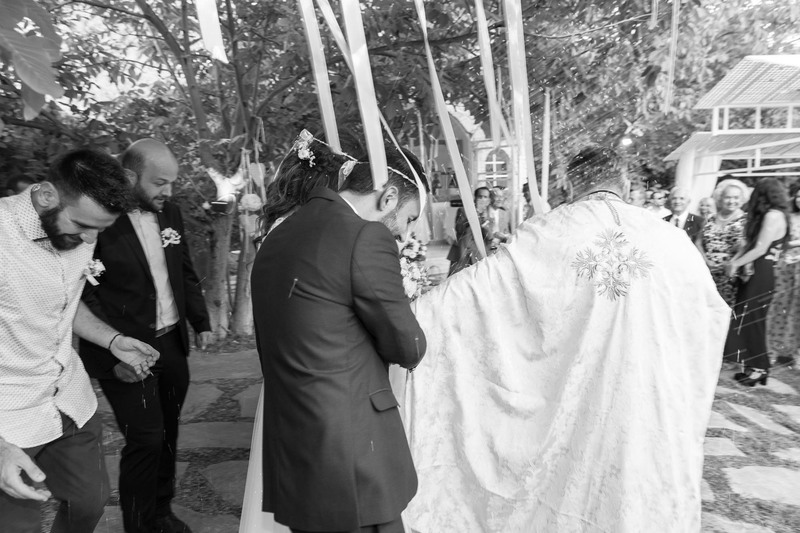 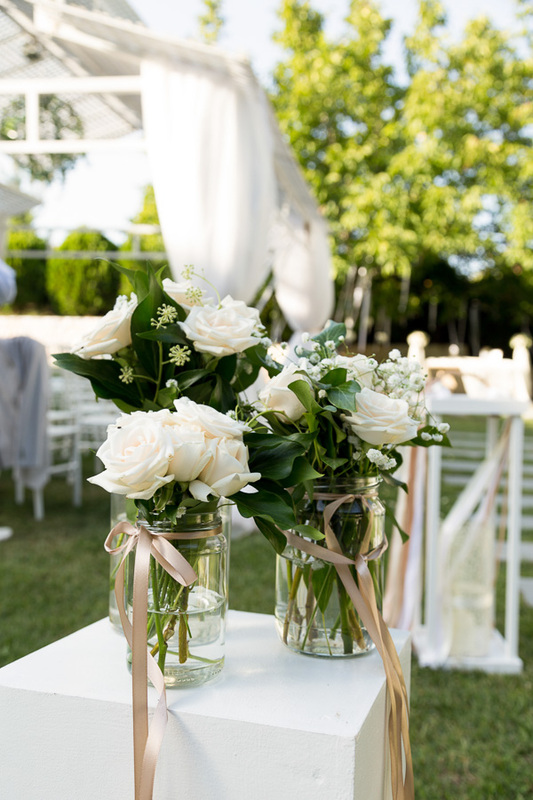 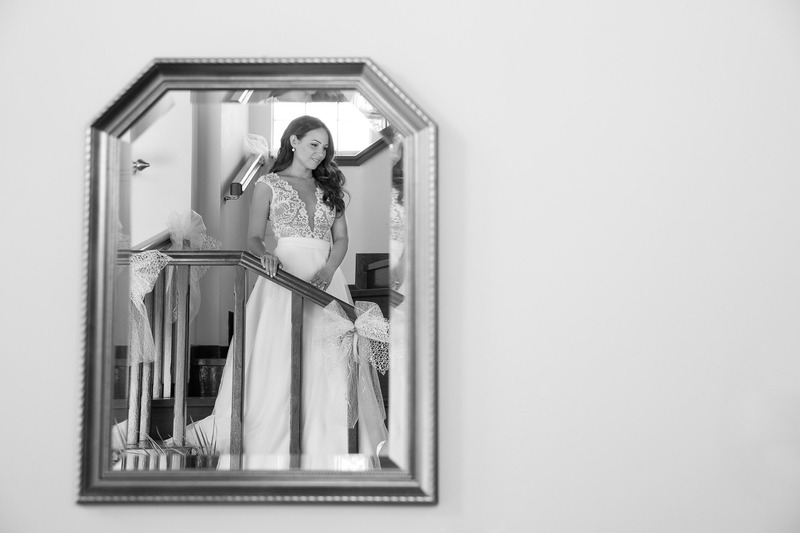 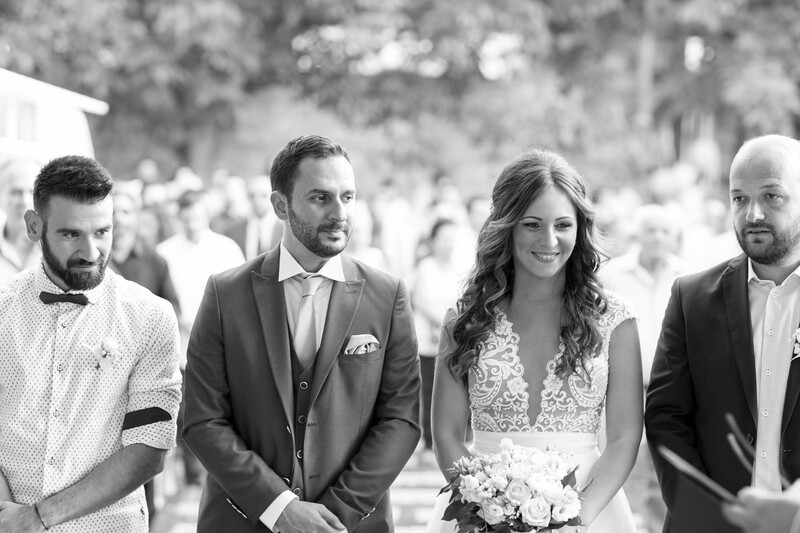 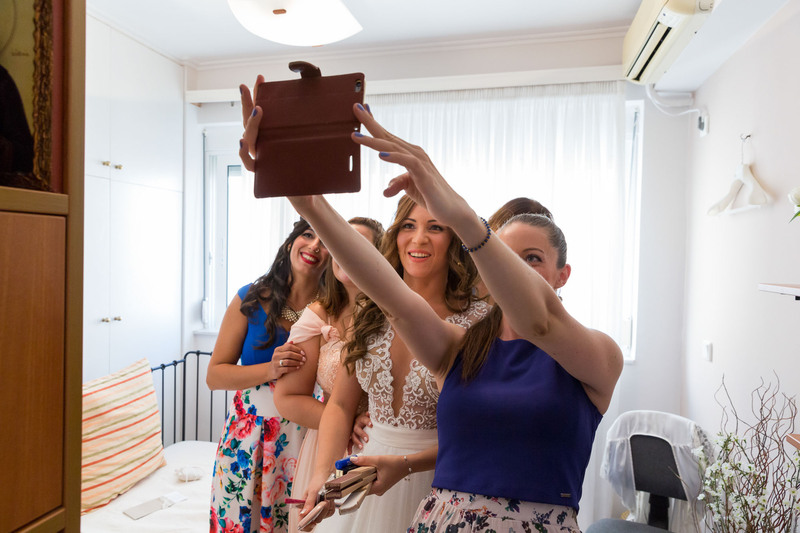 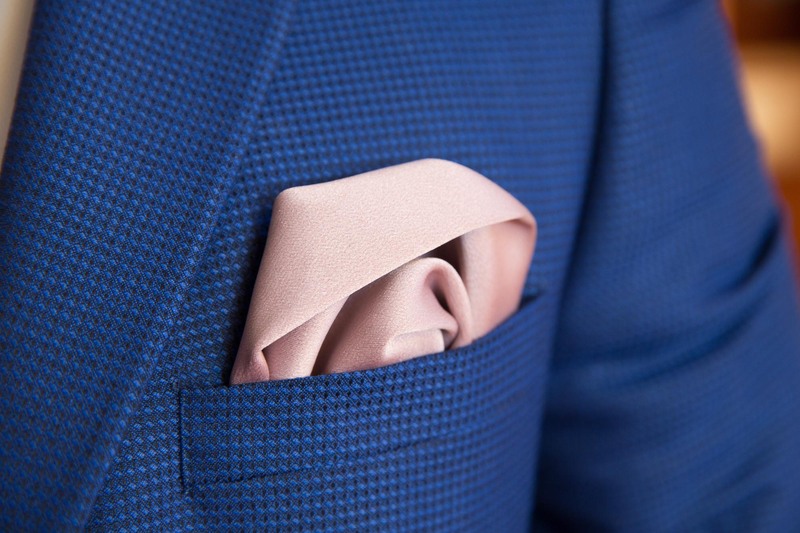 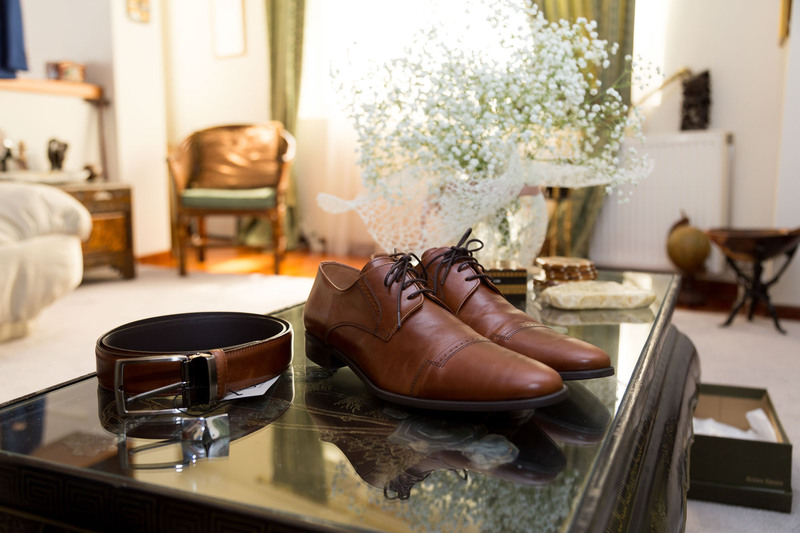 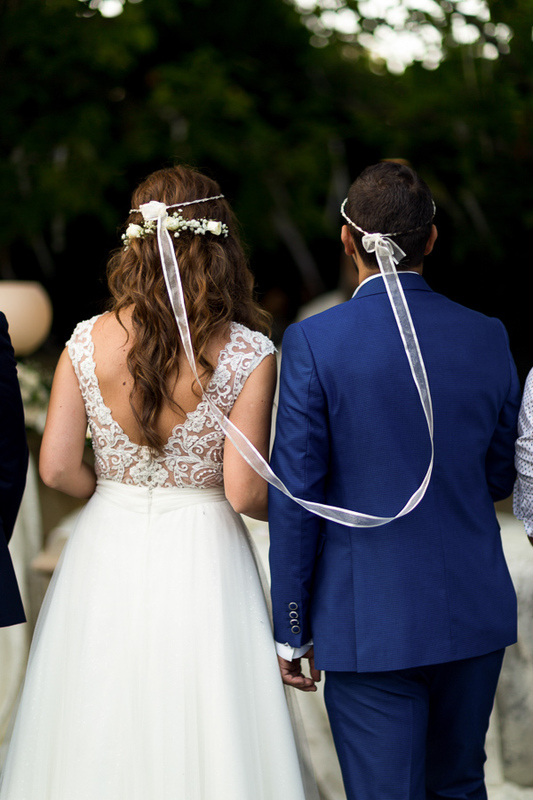 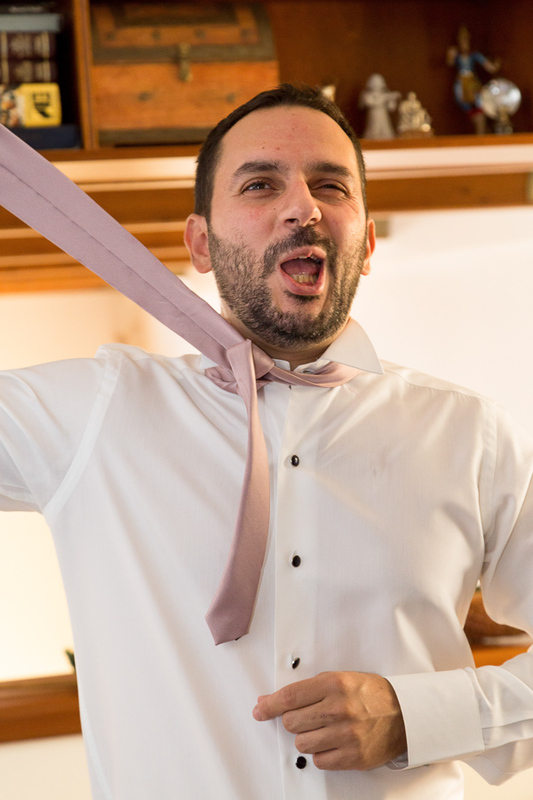 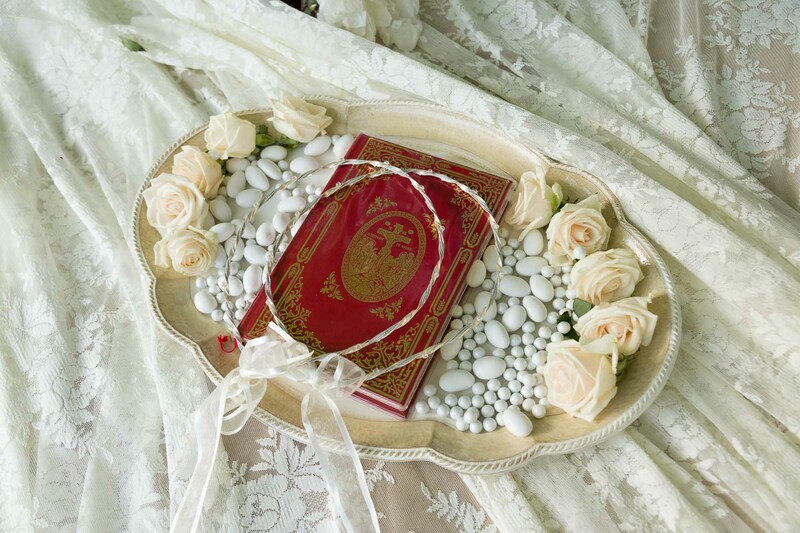 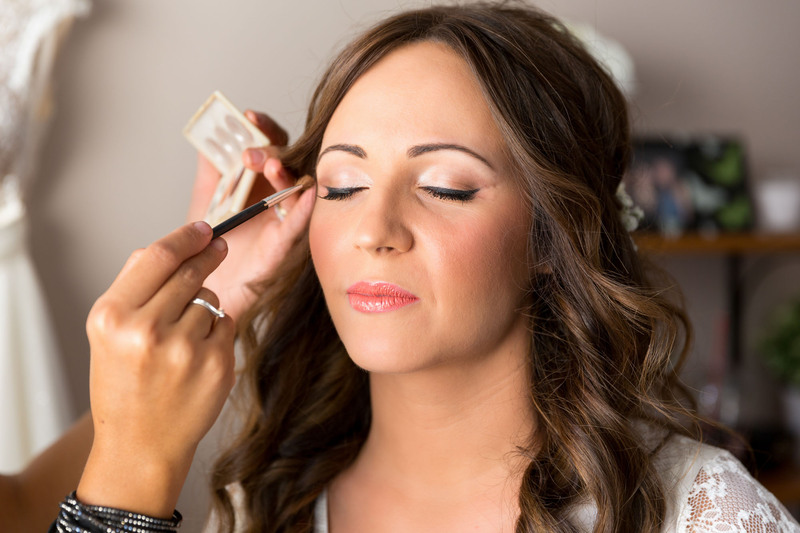 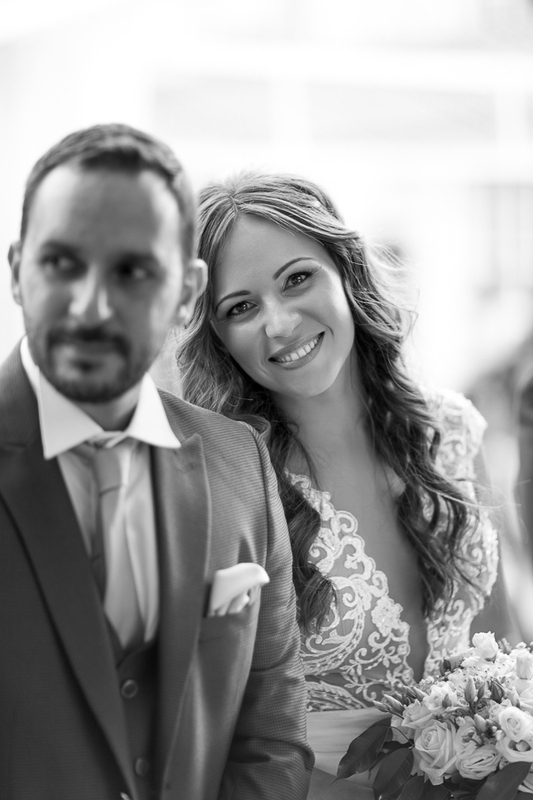 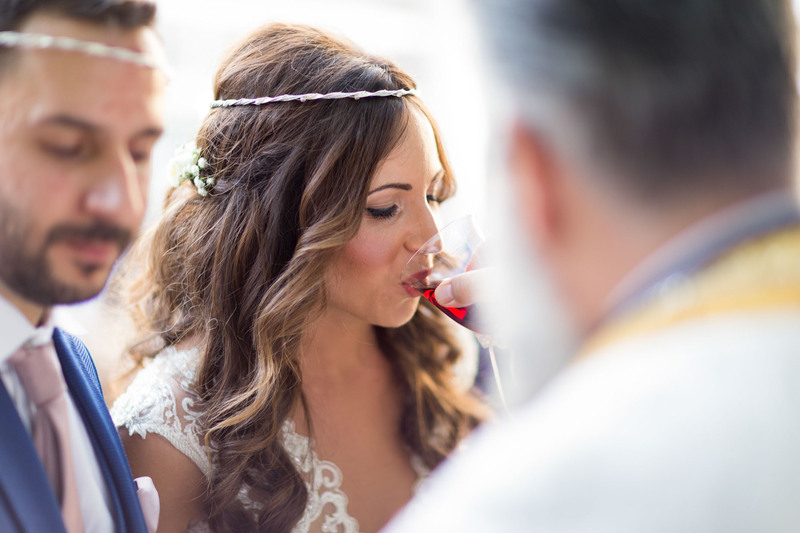 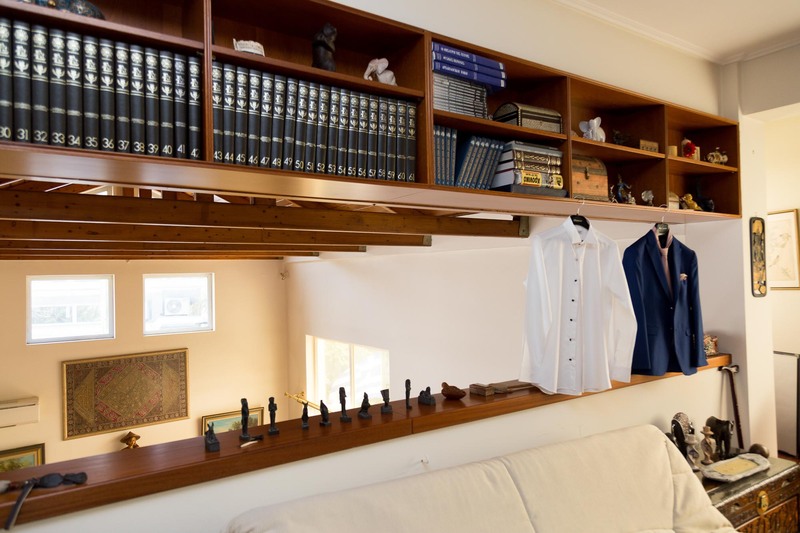 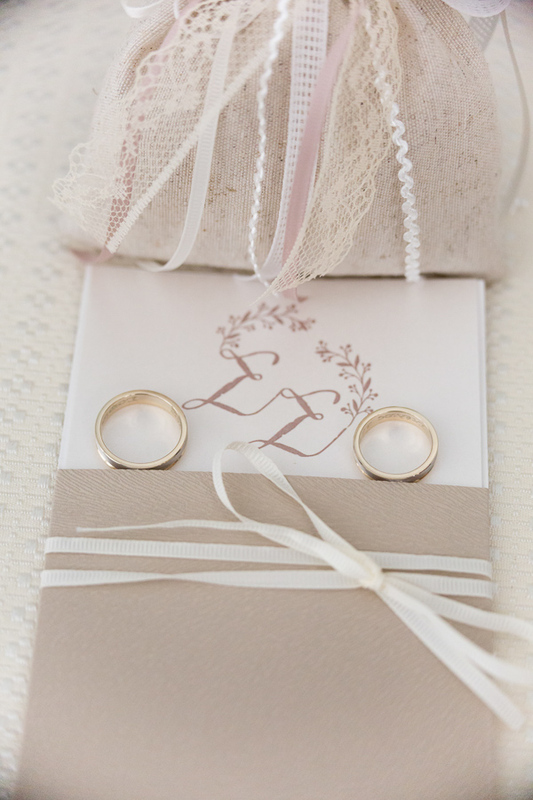 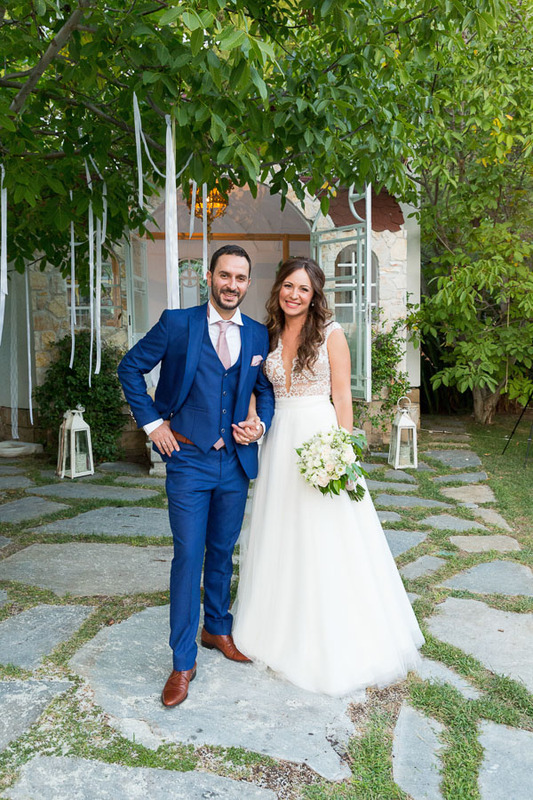 …Sophie & Stelios wedding was planned to the smallest detail. 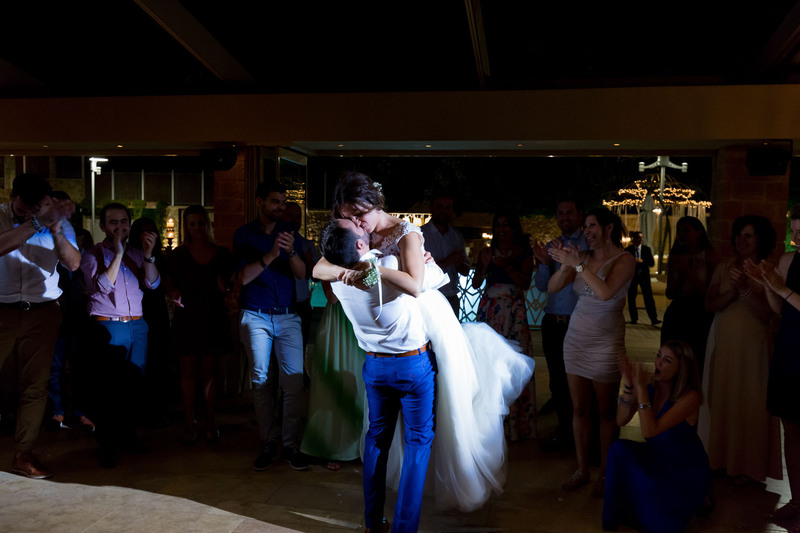 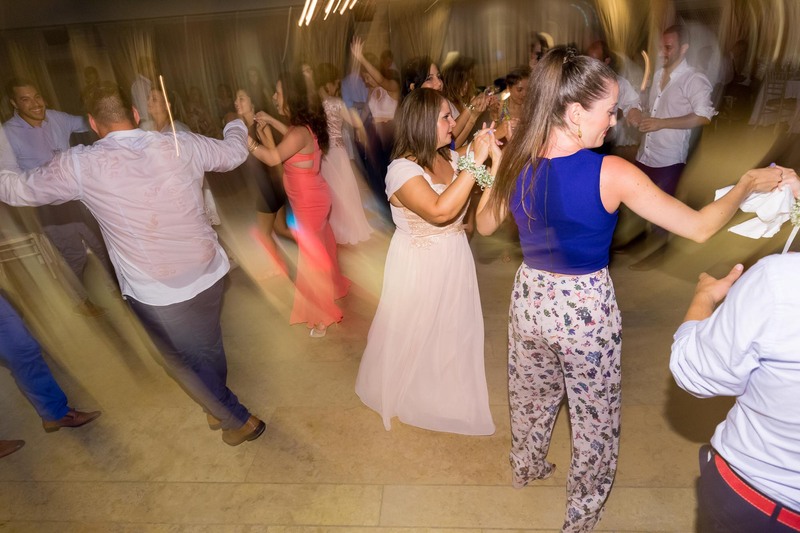 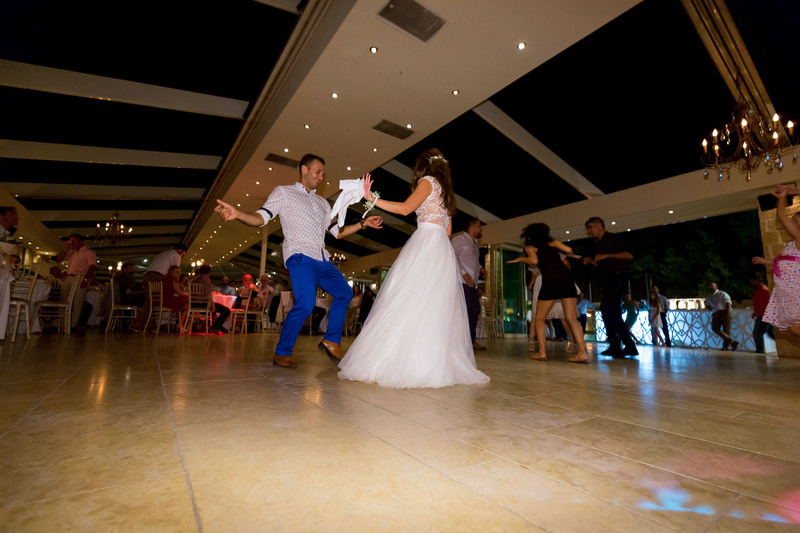 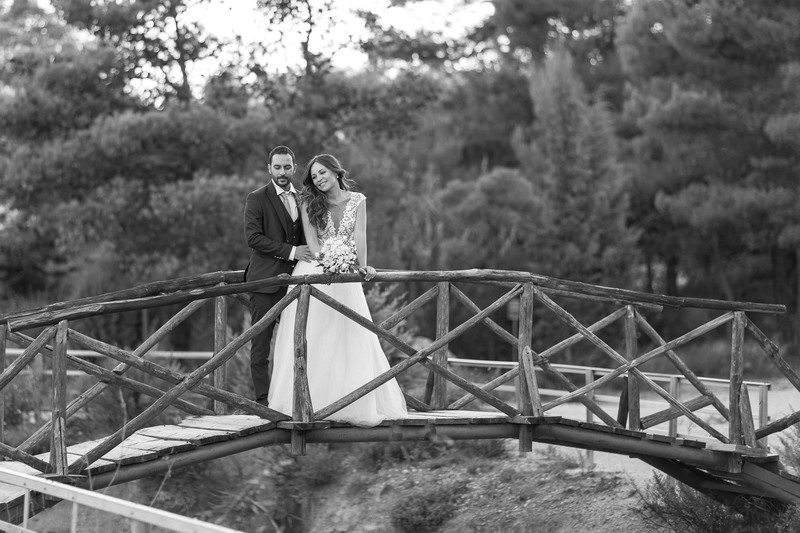 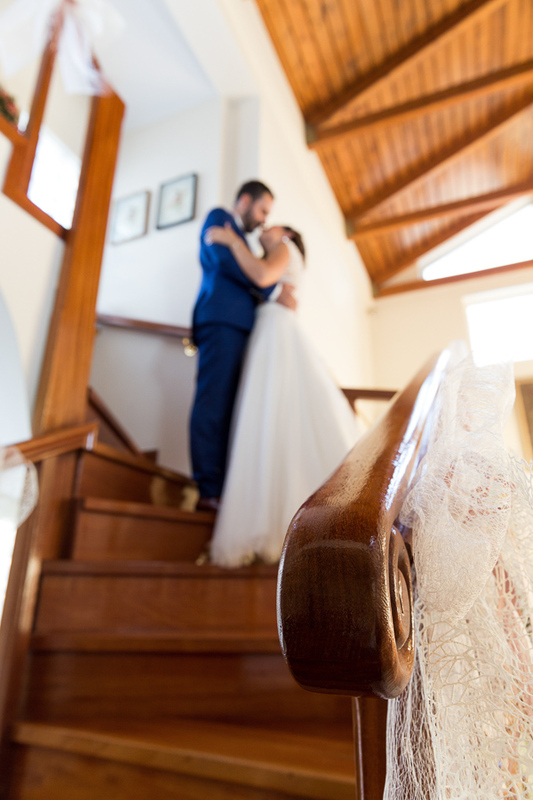 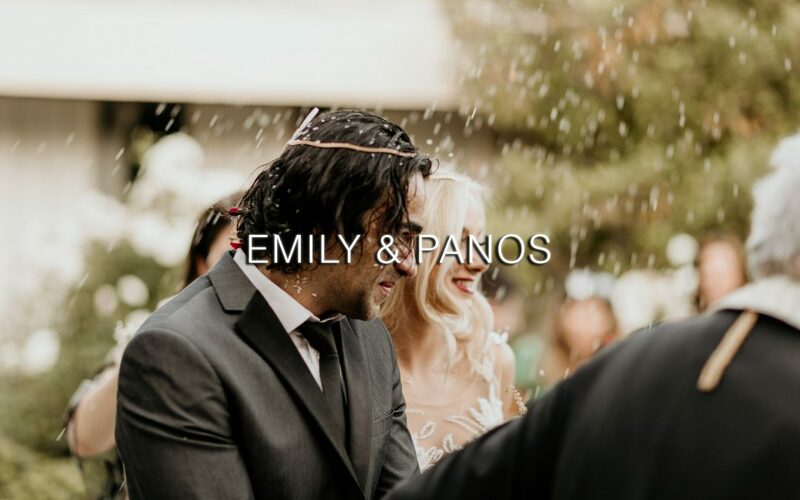 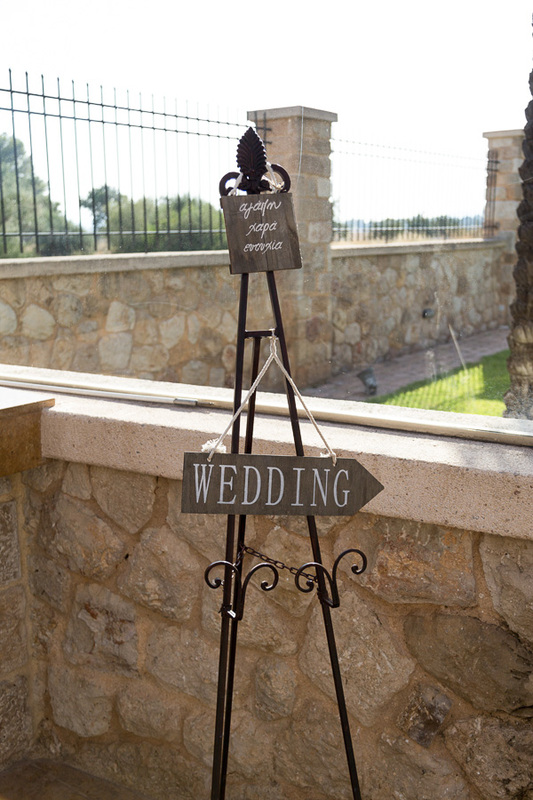 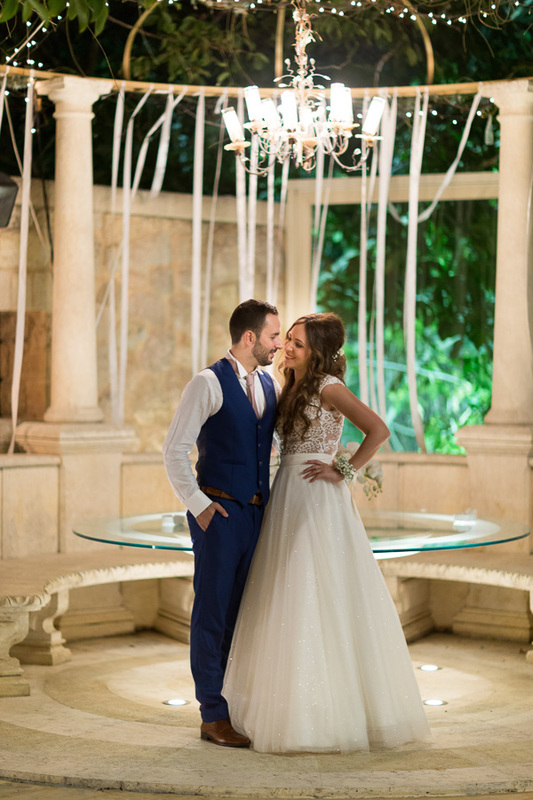 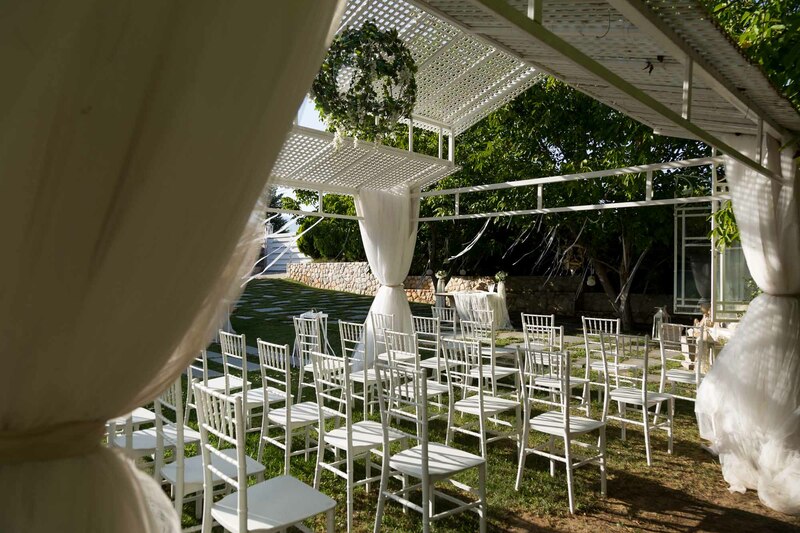 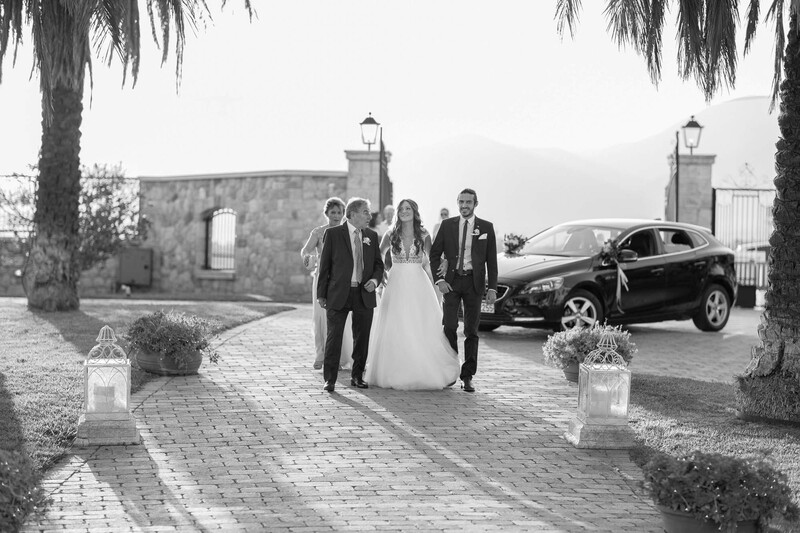 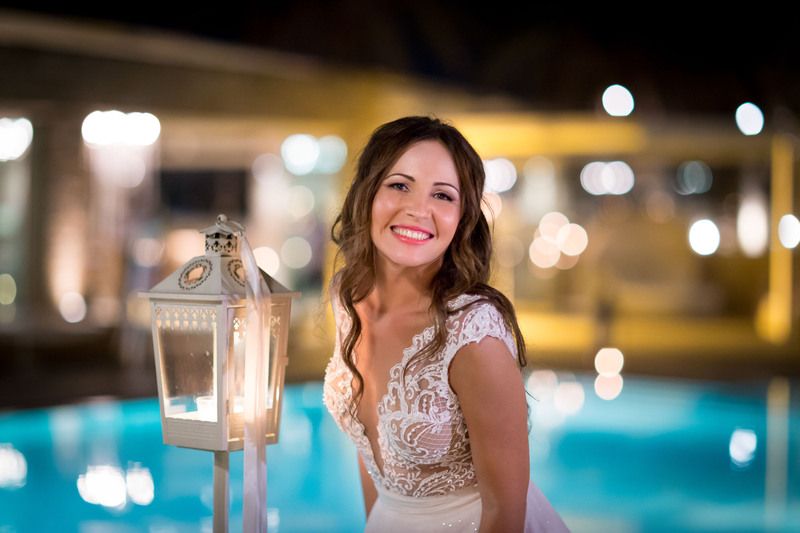 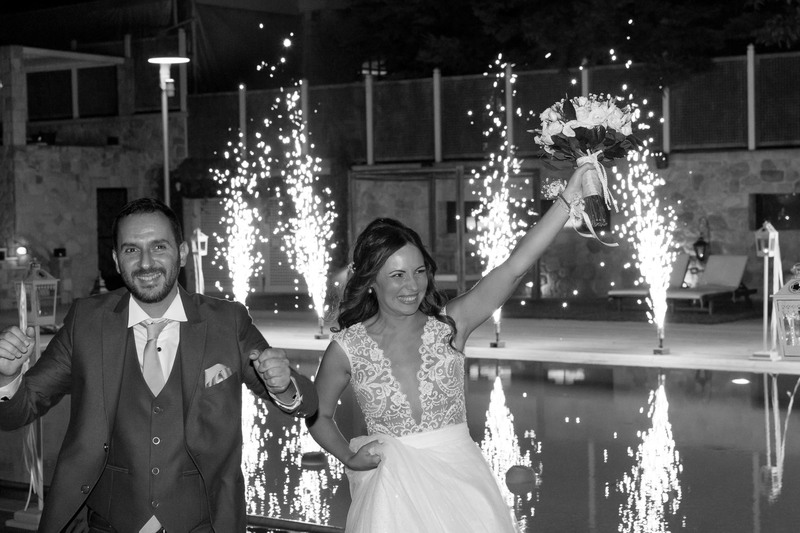 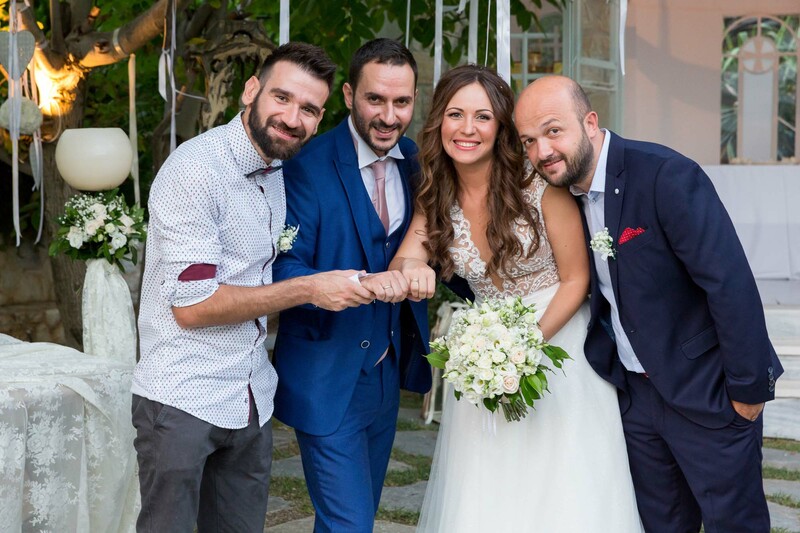 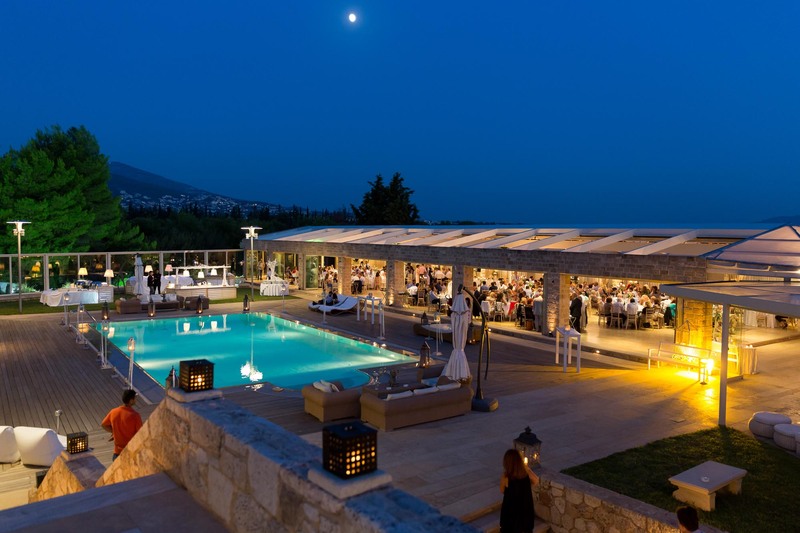 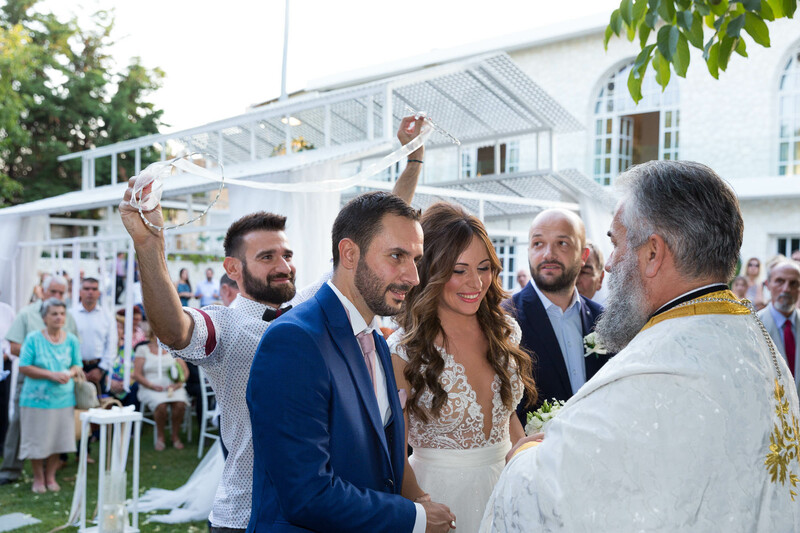 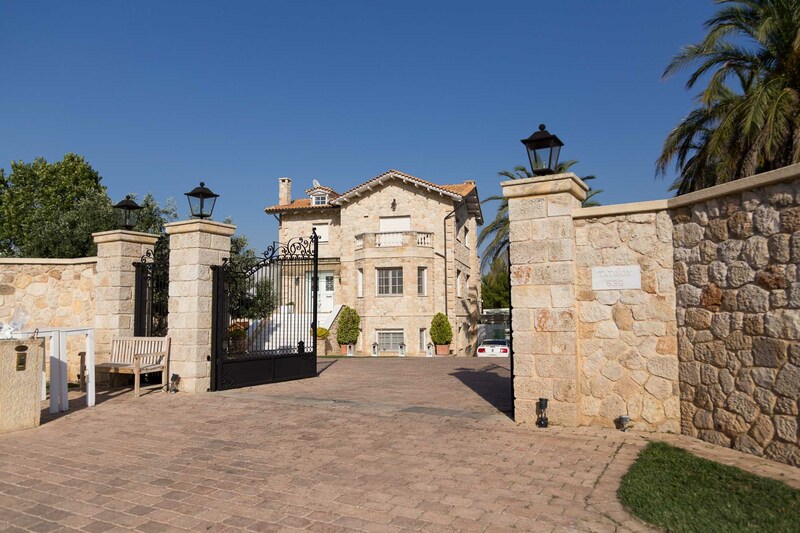 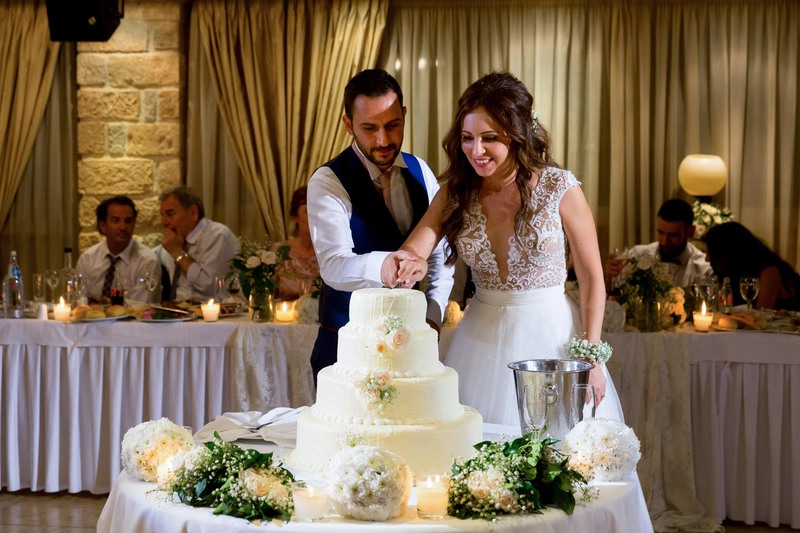 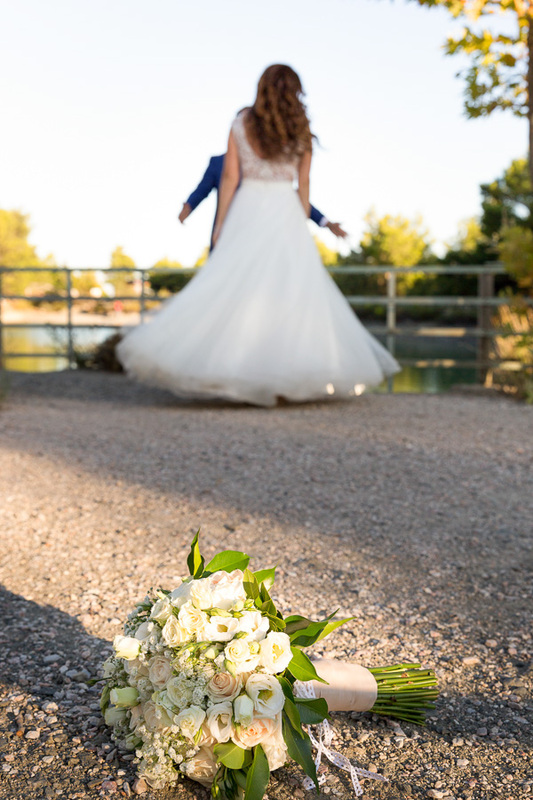 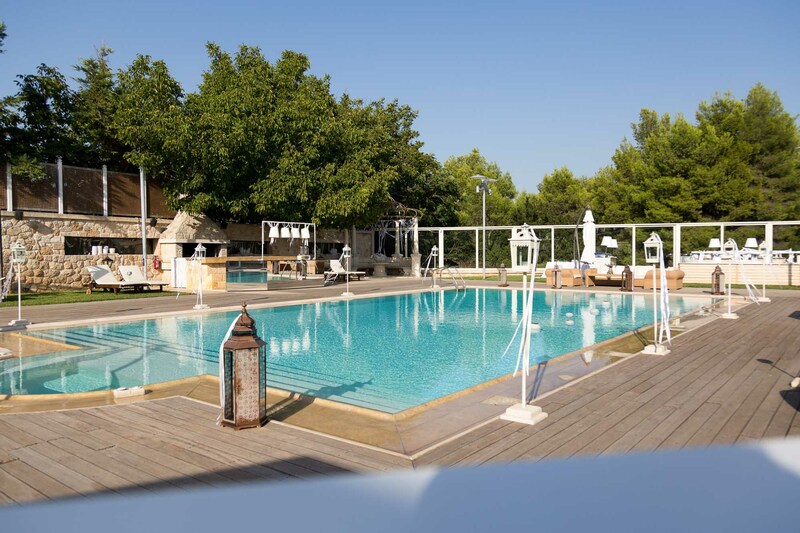 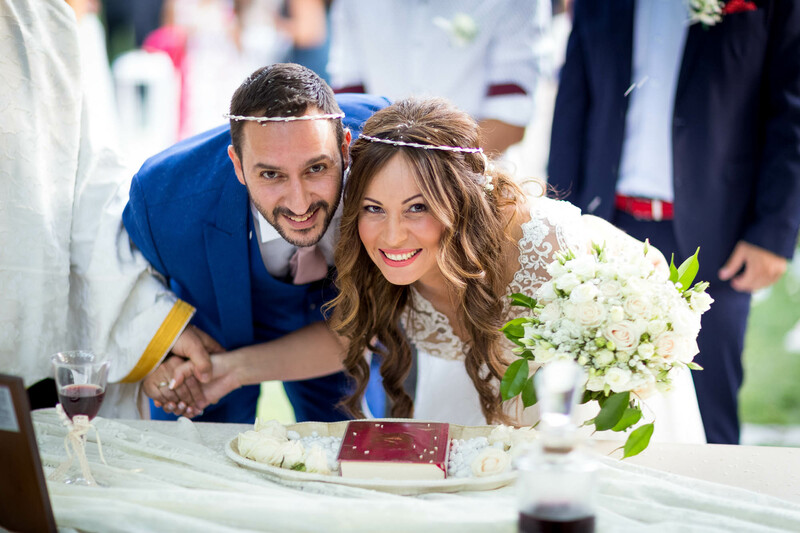 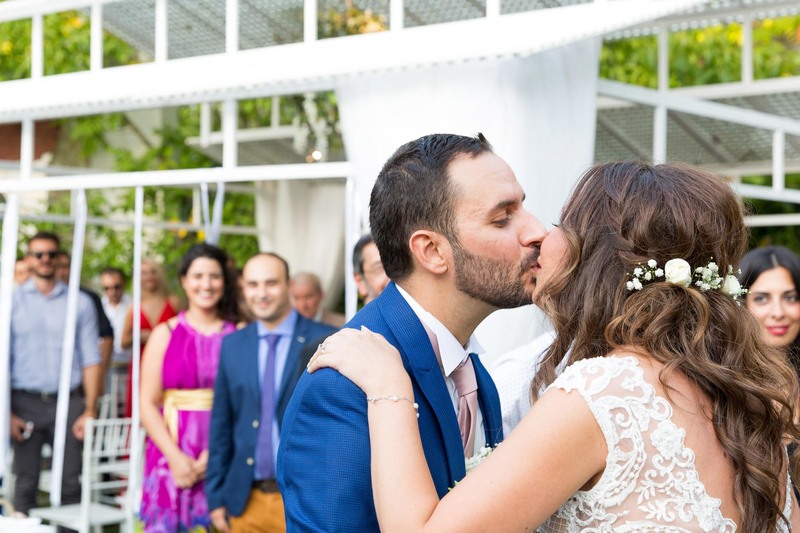 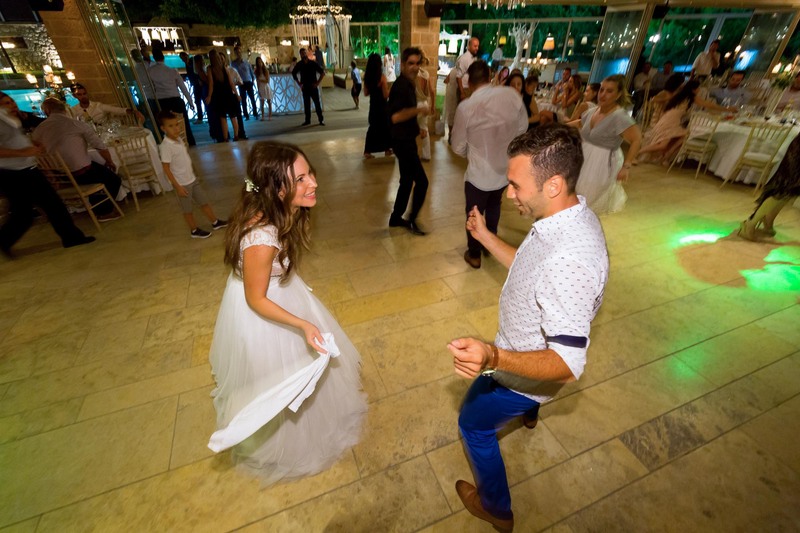 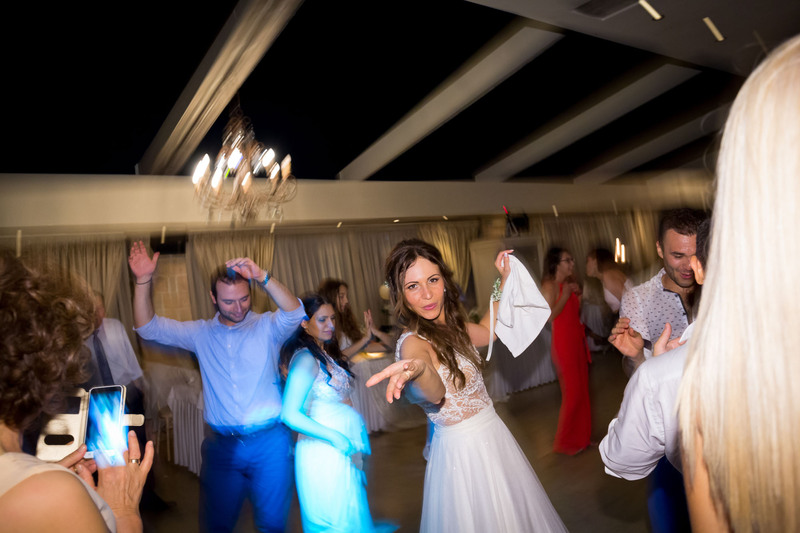 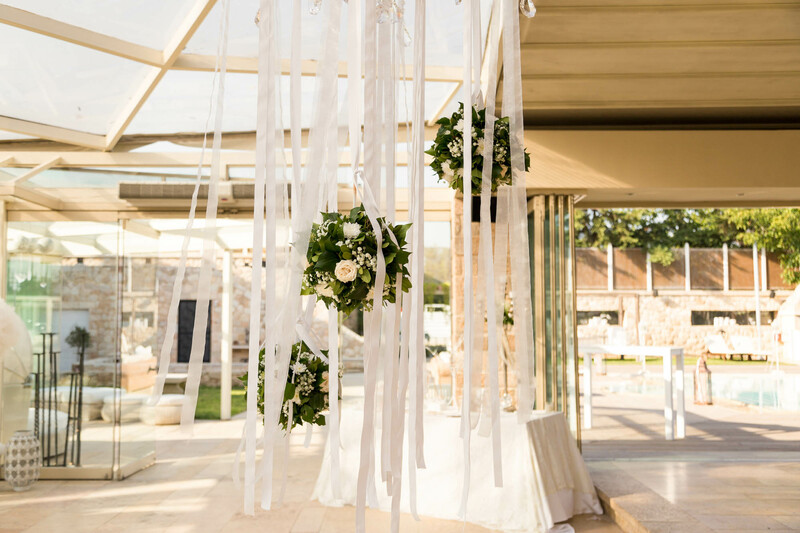 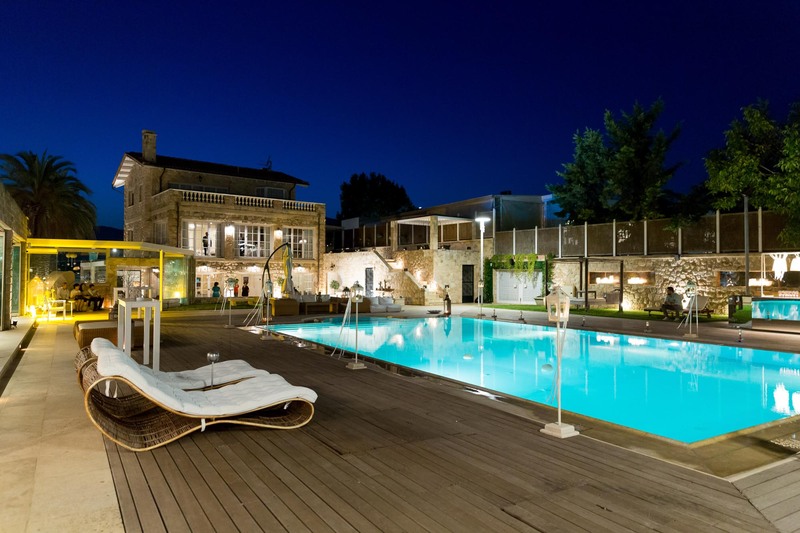 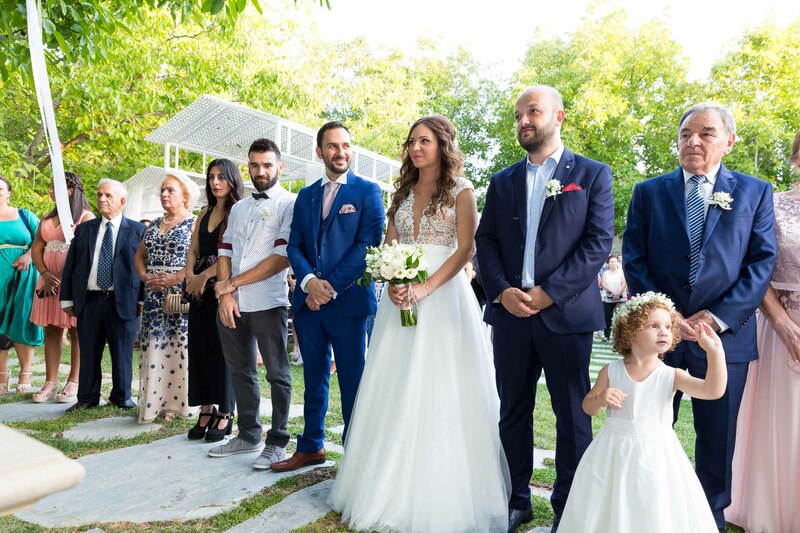 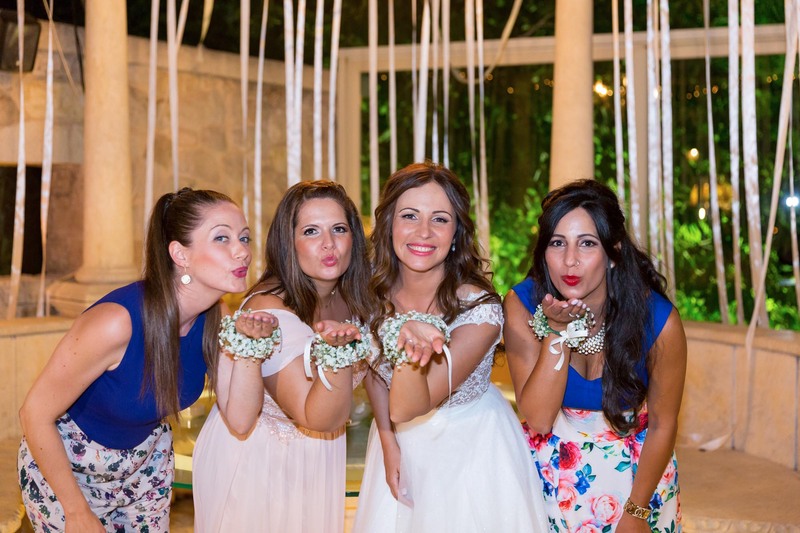 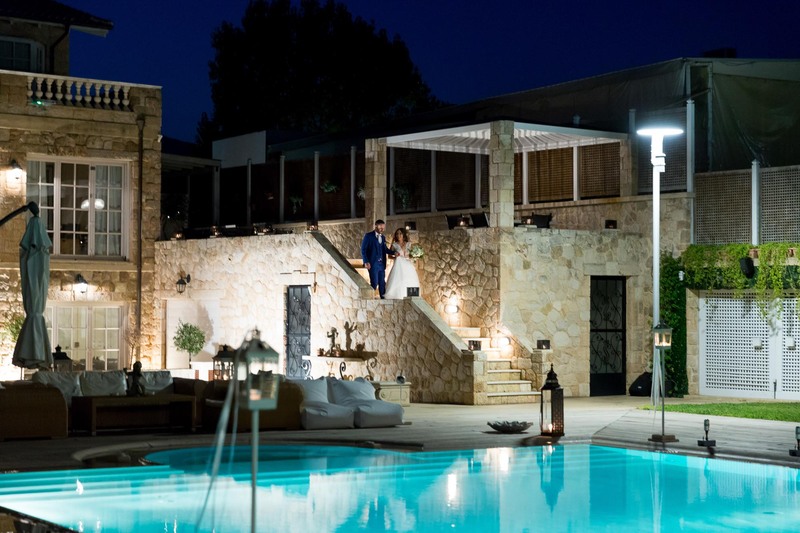 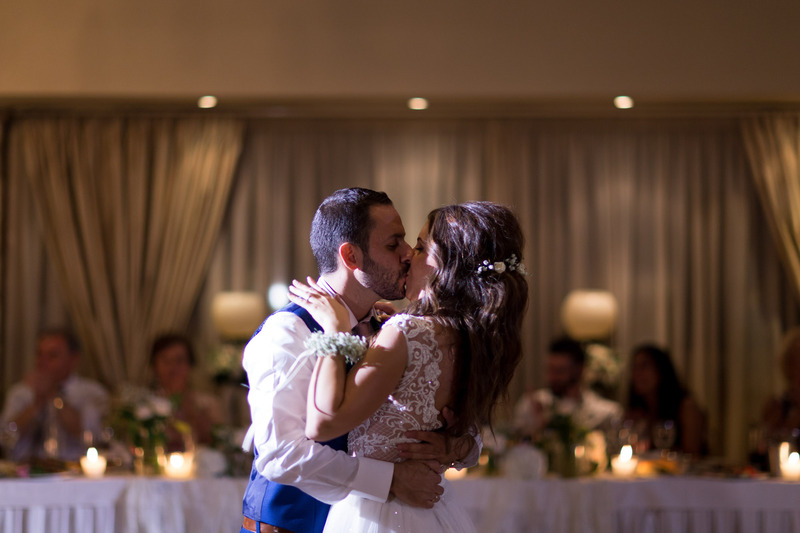 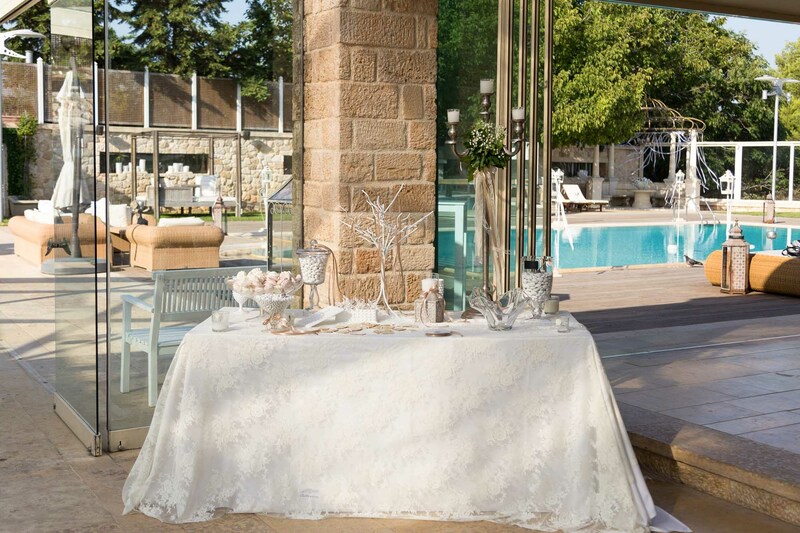 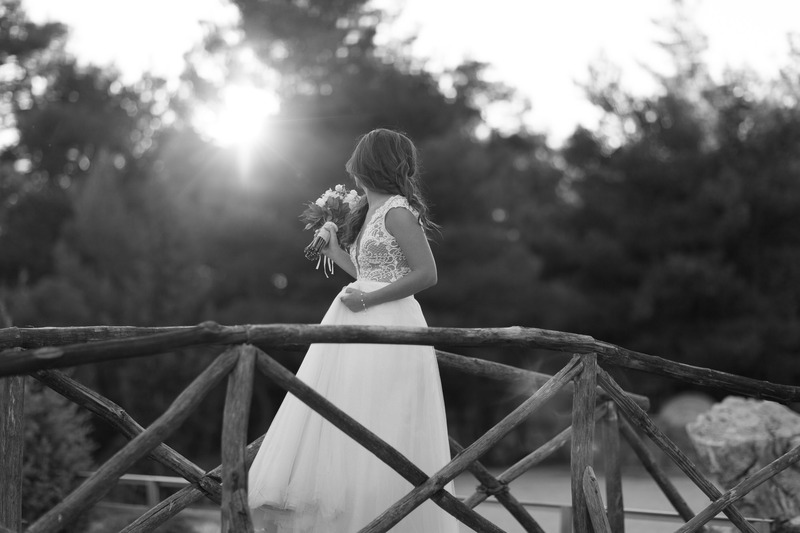 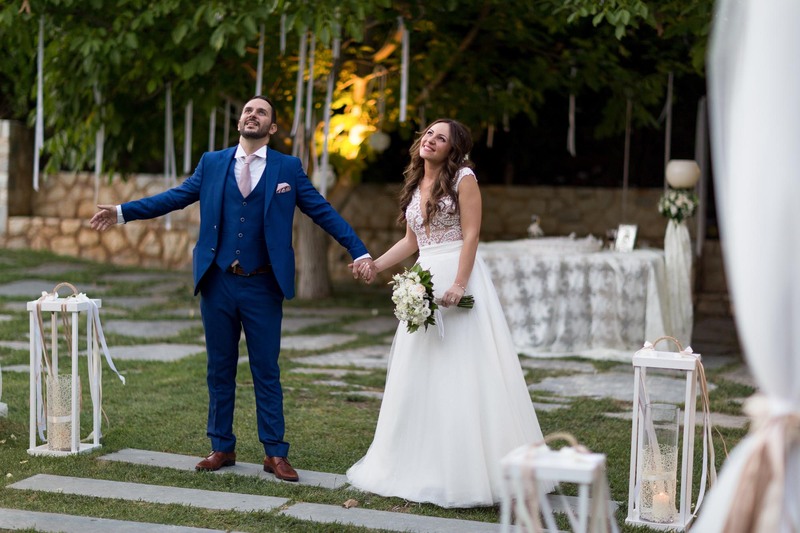 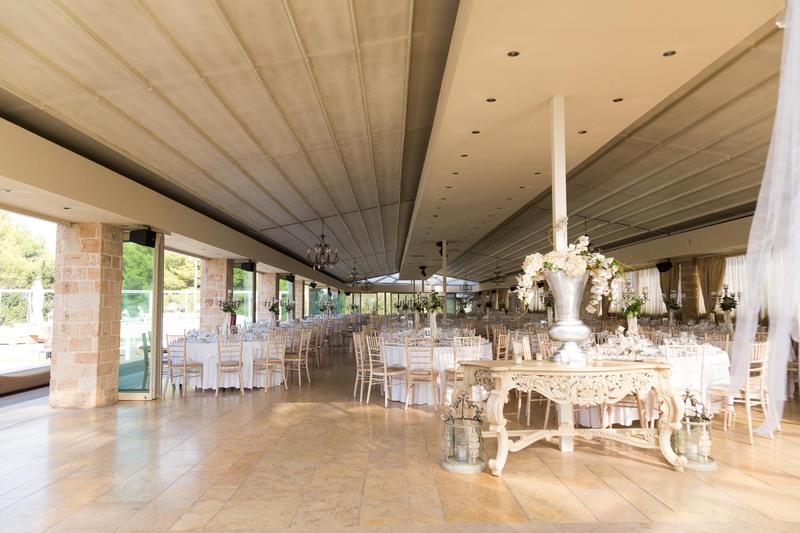 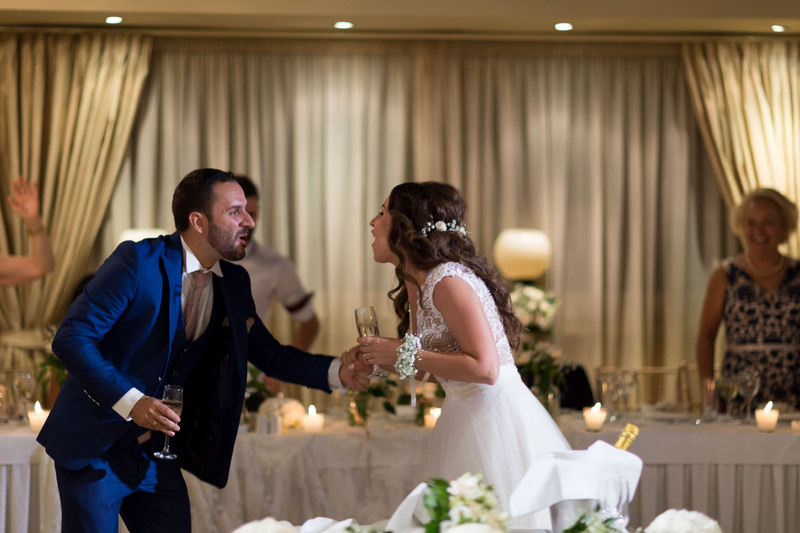 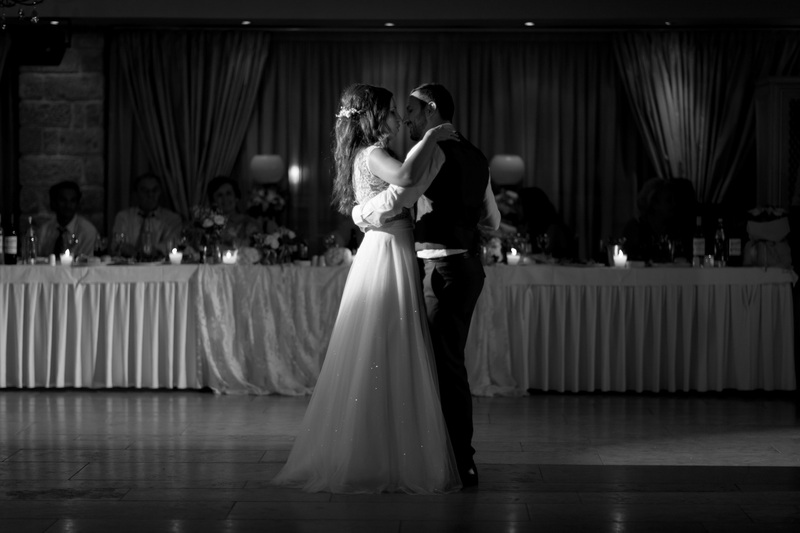 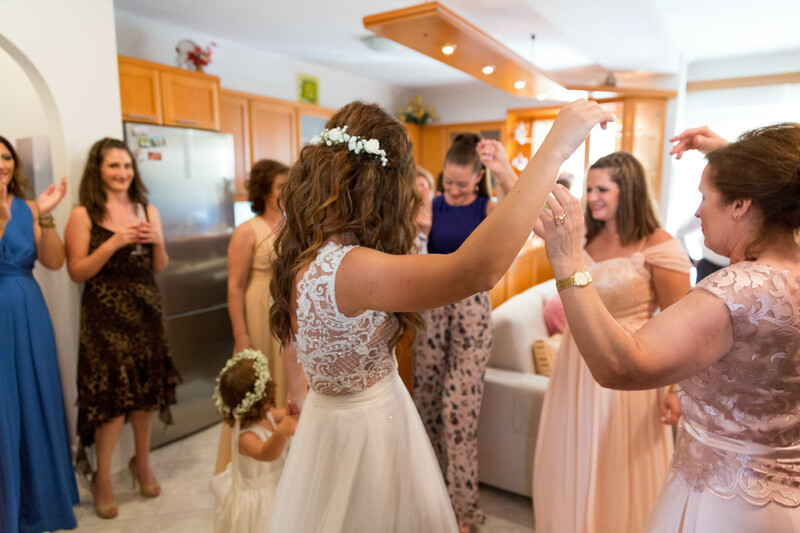 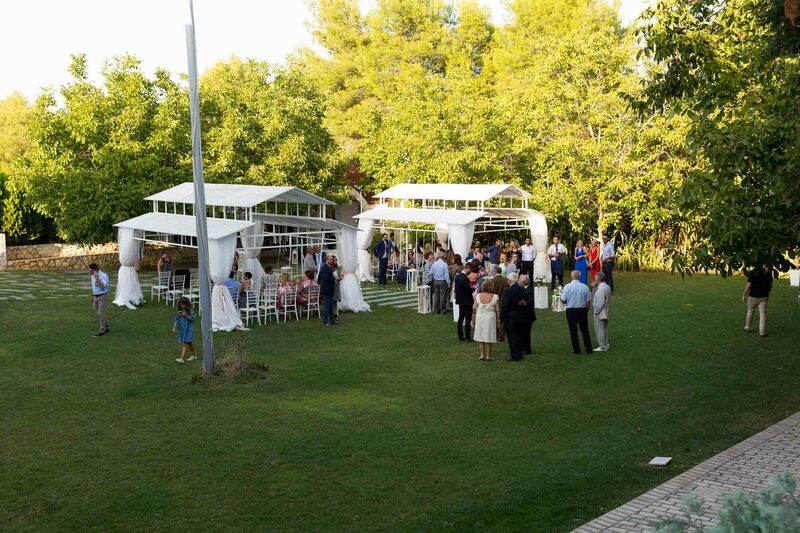 They selected the perfect venue Gregou for their lovely wedding which is located in northern suburbs of Athens. 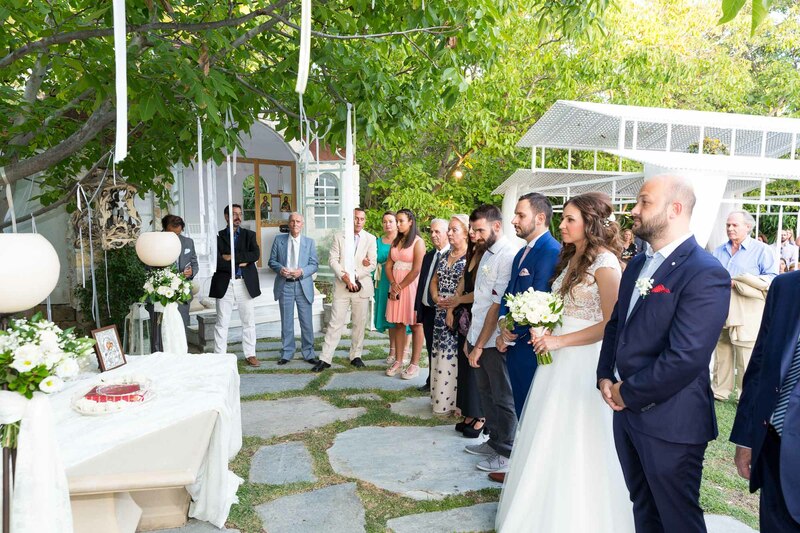 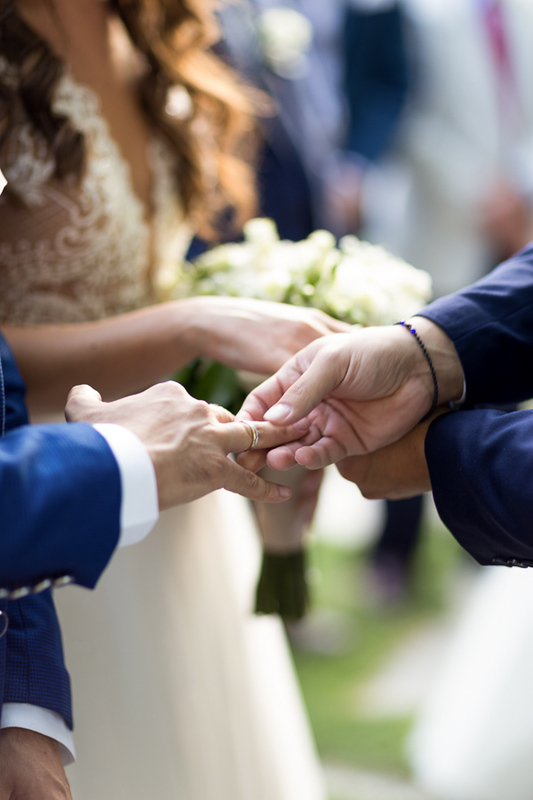 It provided a great atmosphere, decoration and a beautiful little chapel for the ceremony to take place. 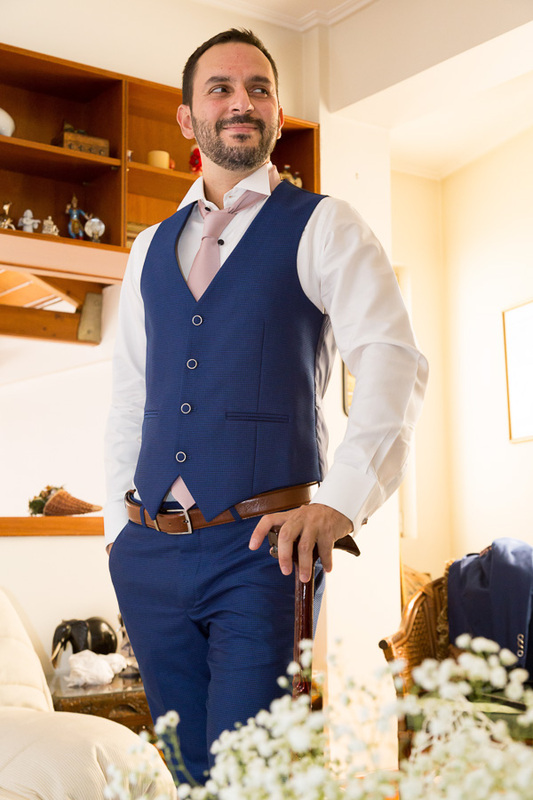 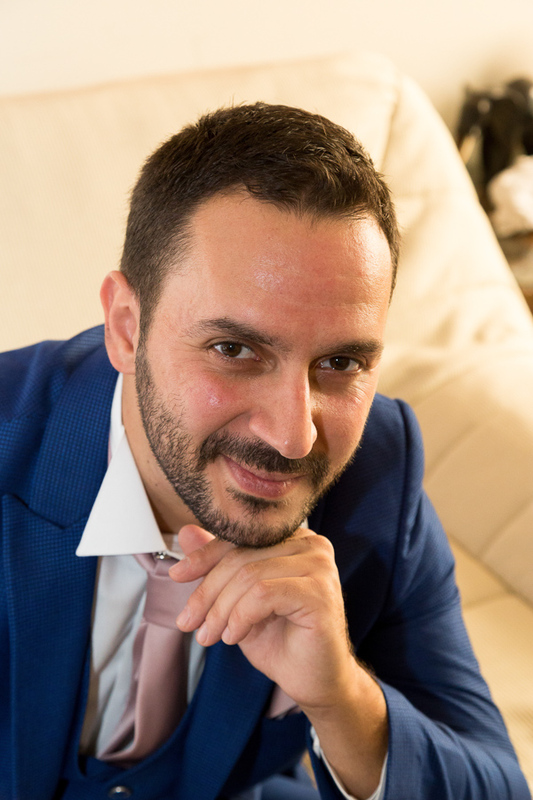 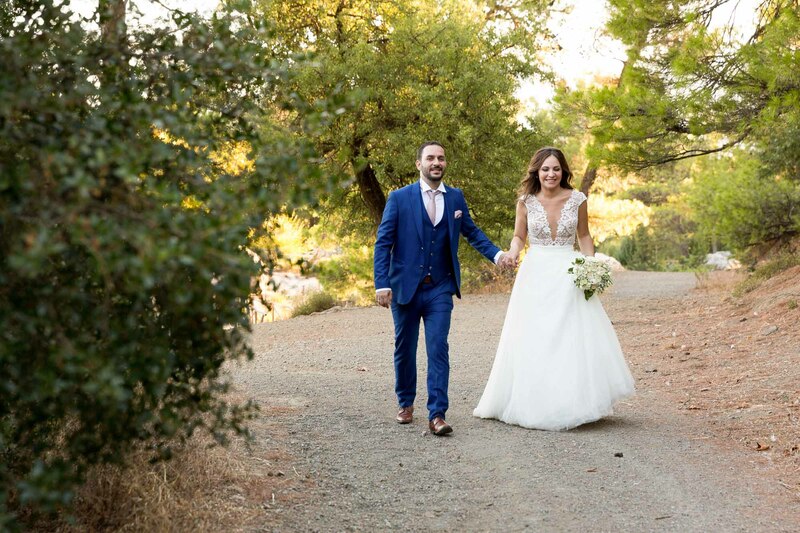 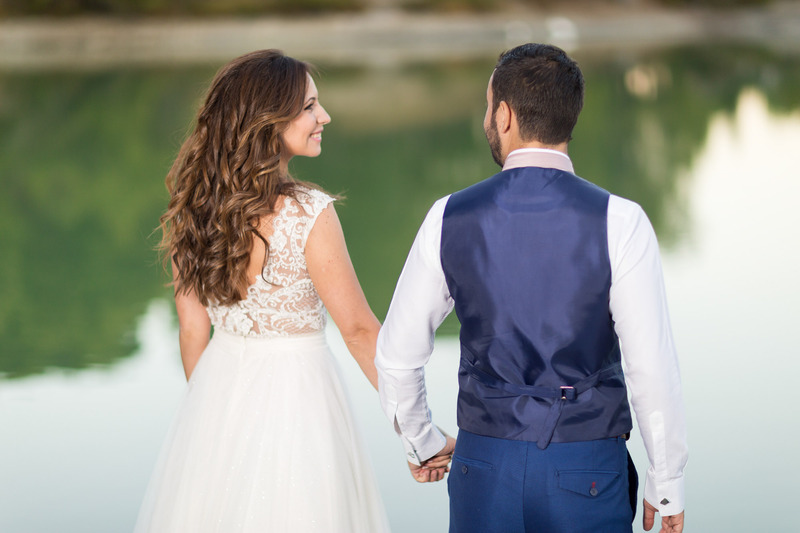 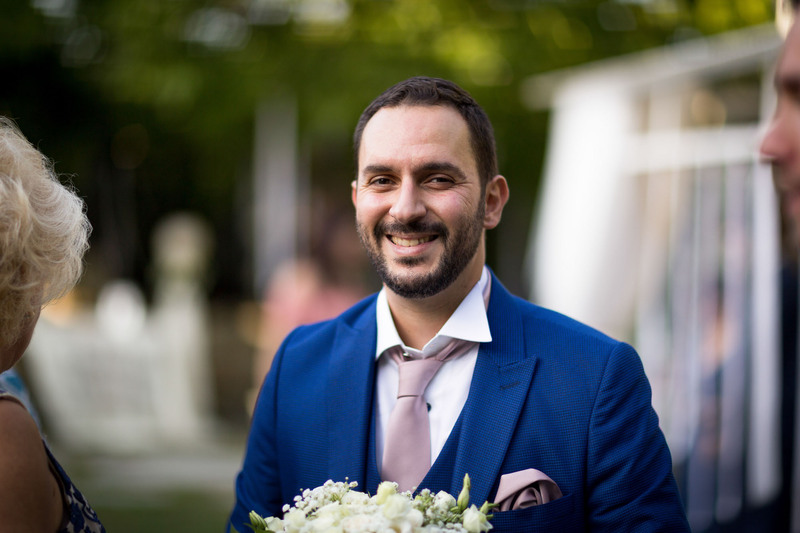 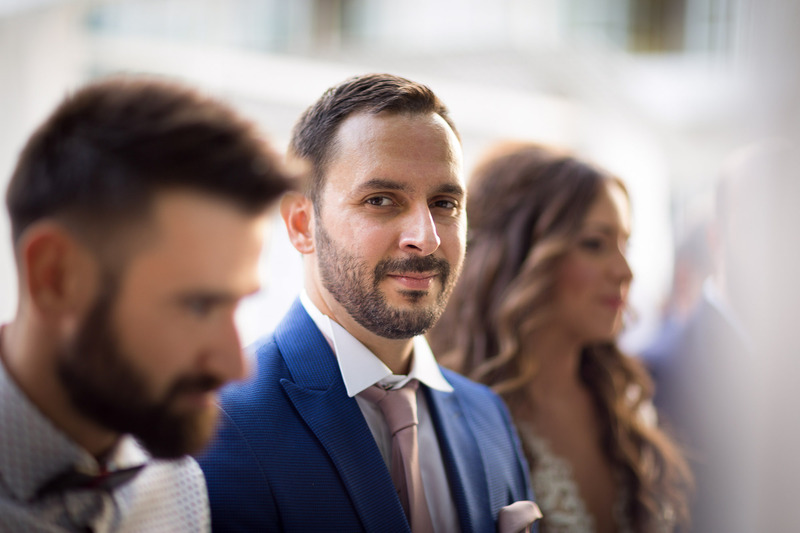 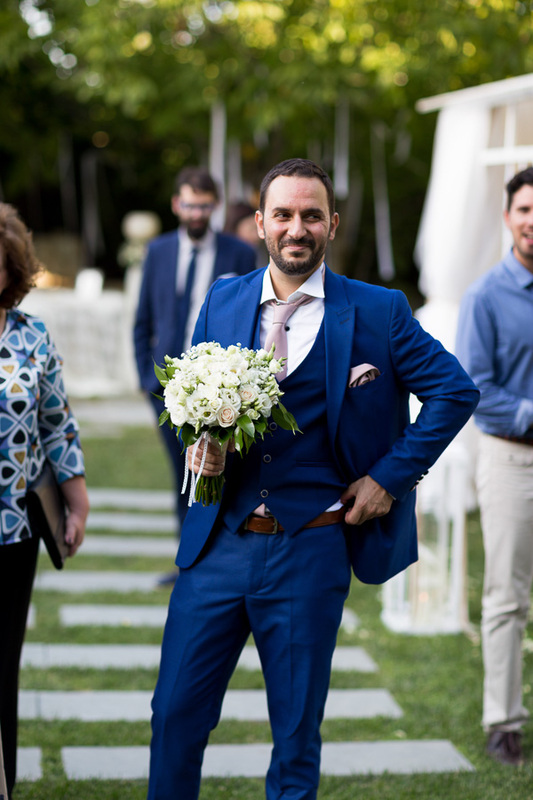 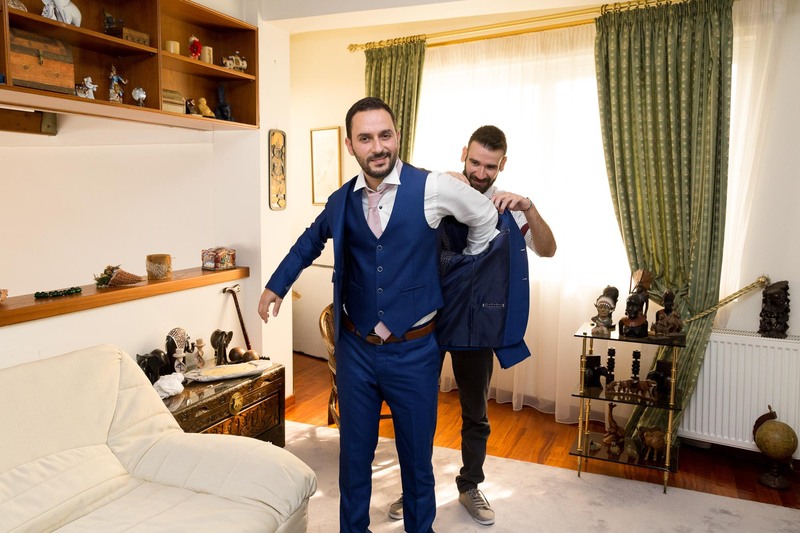 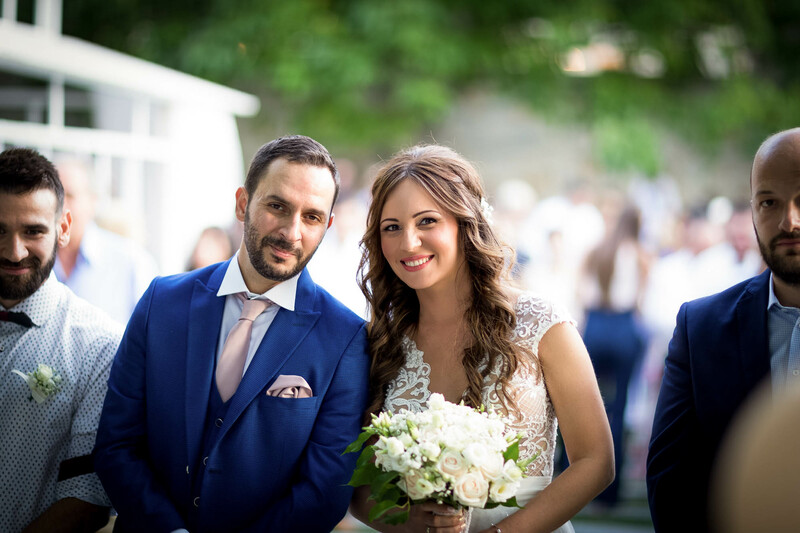 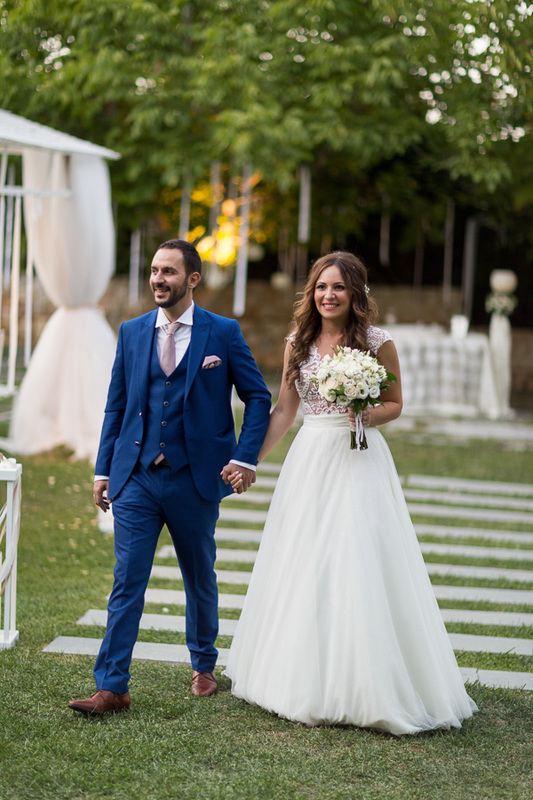 The ice-white wedding dress of Sophie combined with the vivid blue suit of Stelios were very chic and gave a really nice contrast to all the images. 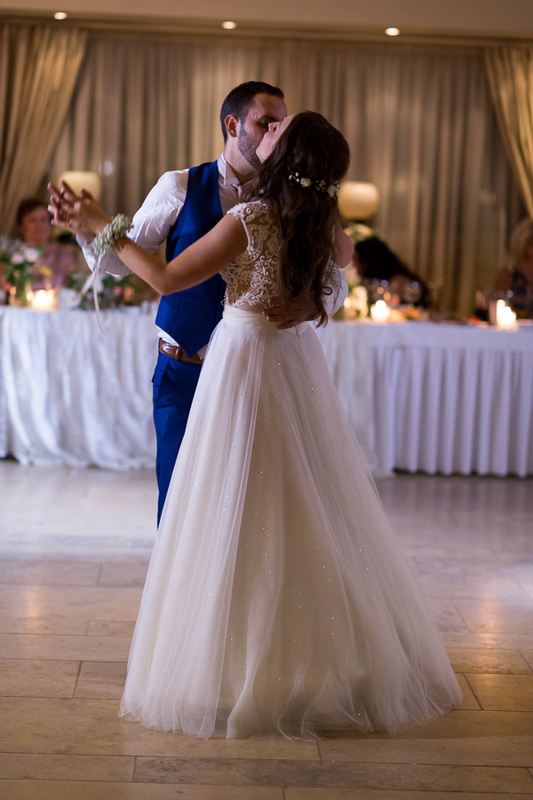 Everything was planned to perfection and we enjoyed every minute. 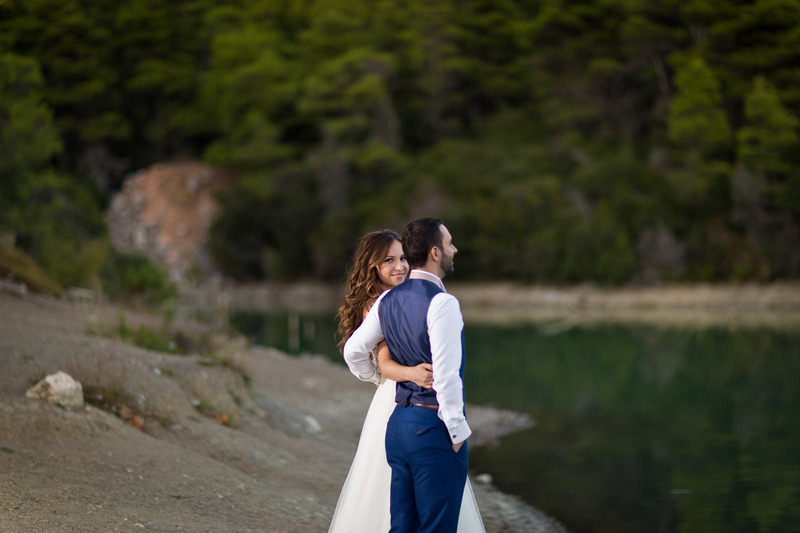 Last but no least we made the next-day photoshoot in a small and beautiful lake situated half an hour from the center of Athens!